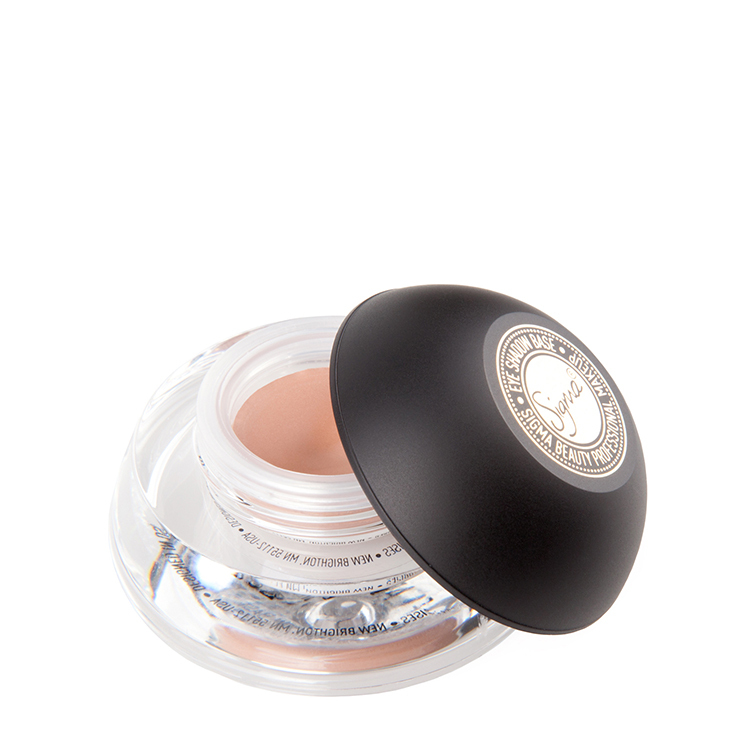 The Brush Case was designed for chic and convenient storage of your cosmetic brush collection. The deluxe makeup brush case features 29 brush pockets and a zipper for secure enclosure. 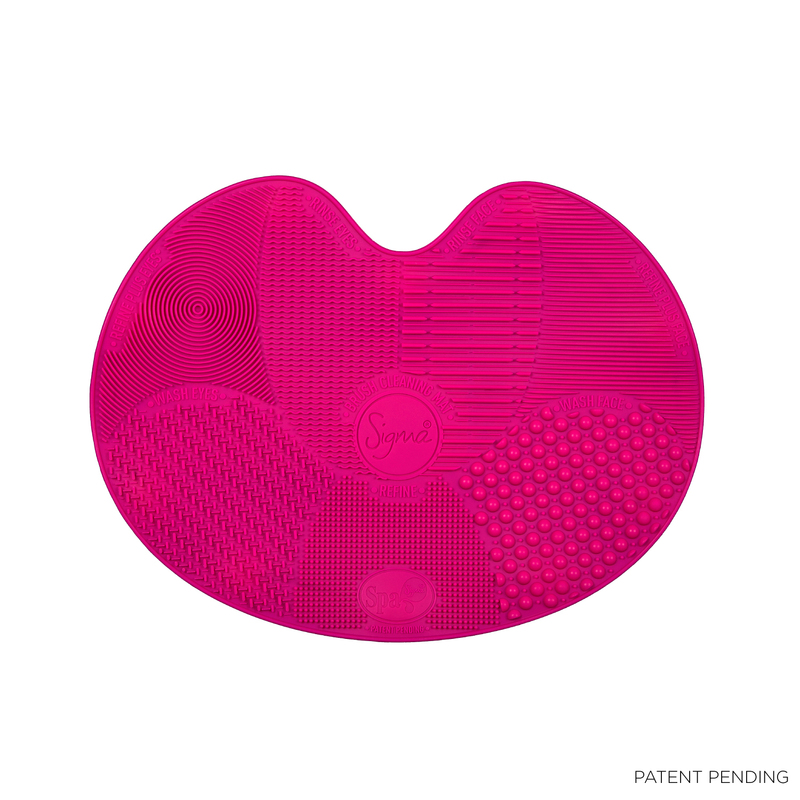 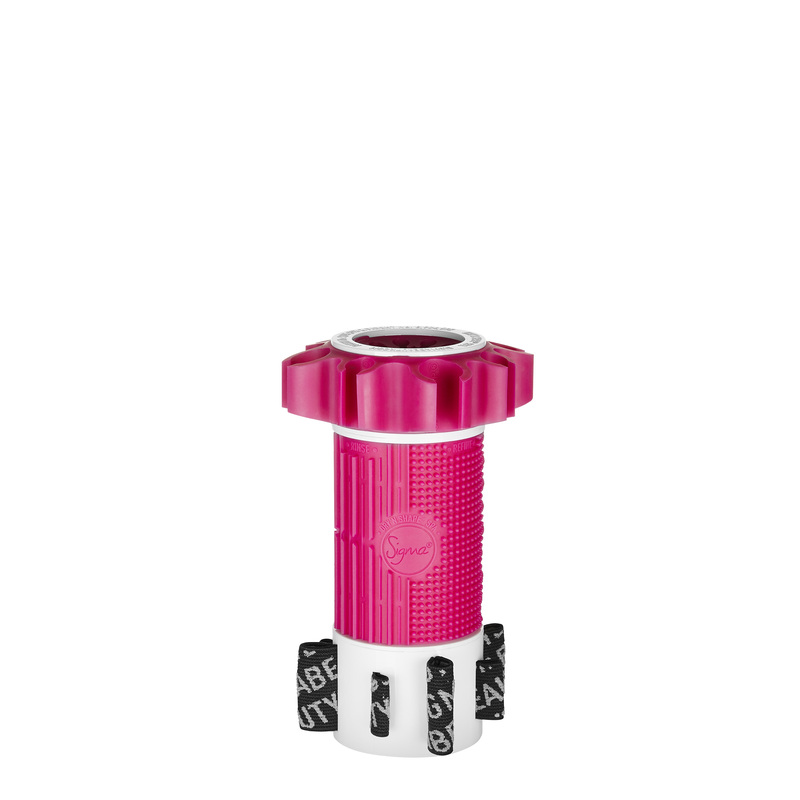 Made of easy-to-clean, durable synthetic material. 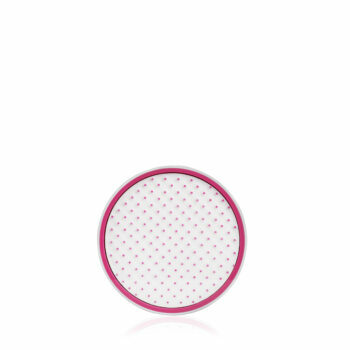 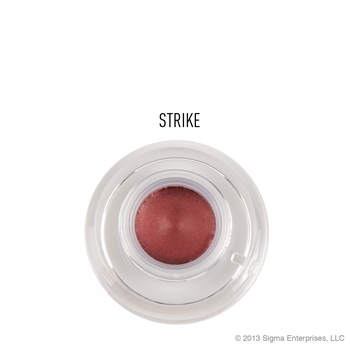 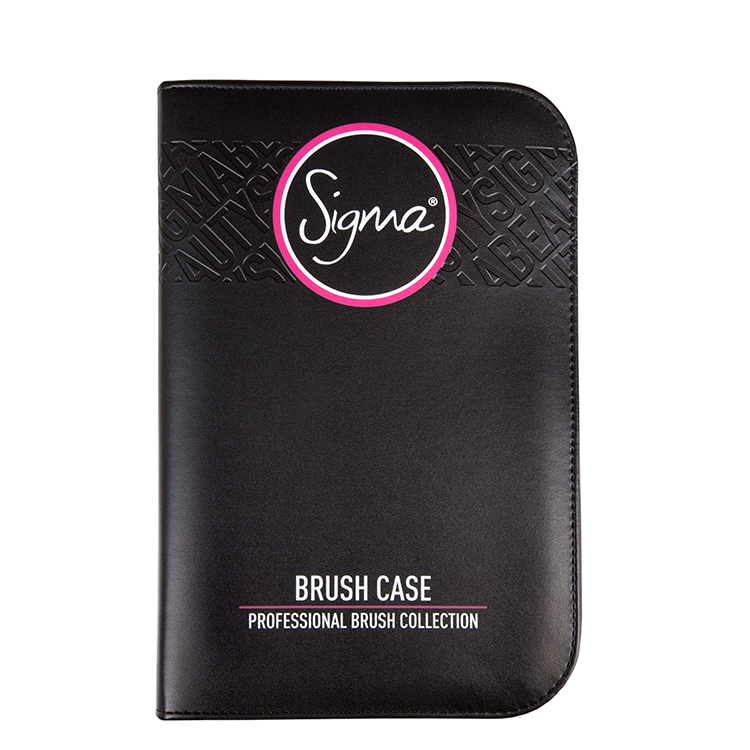 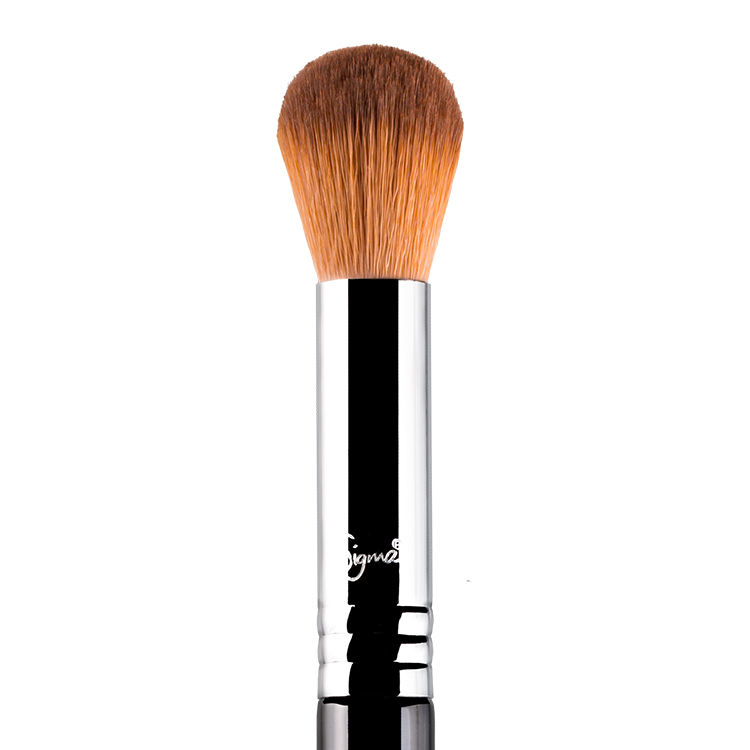 The Sigma Beauty Brush Case was designed for chic and convenient storage of your cosmetic brush collection. 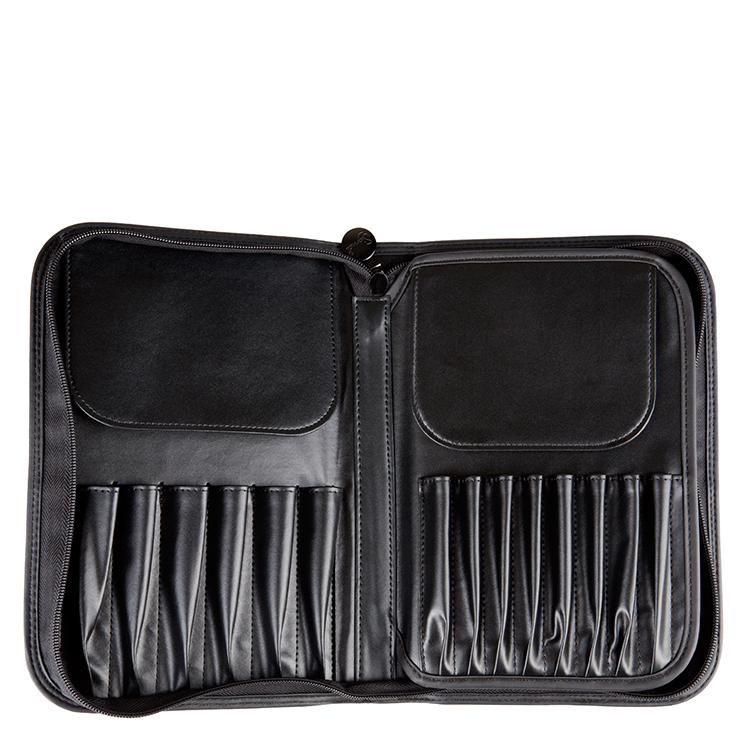 The deluxe carrying case features 29 brush pockets and a zipper for secure enclosure. 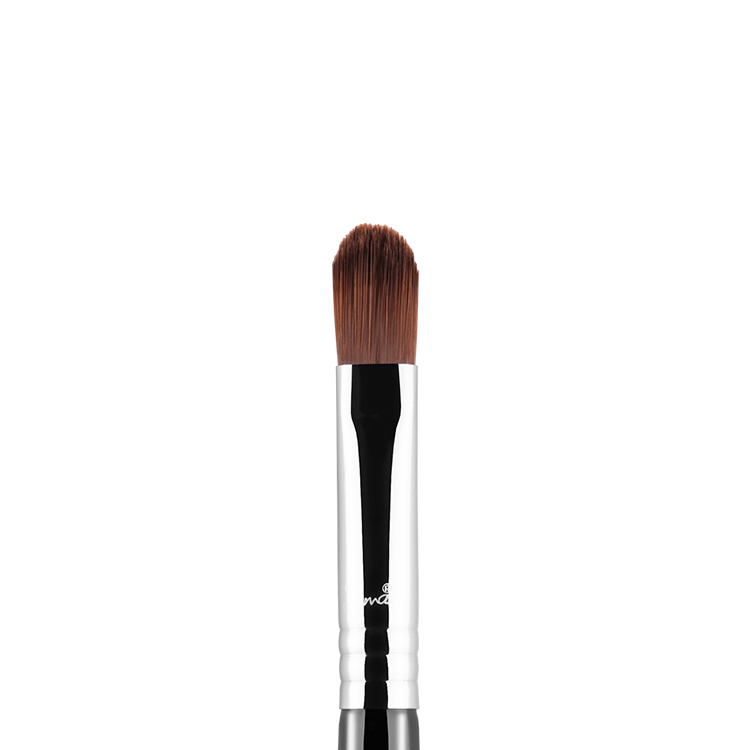 Made of easy-to-clean, durable synthetic material. 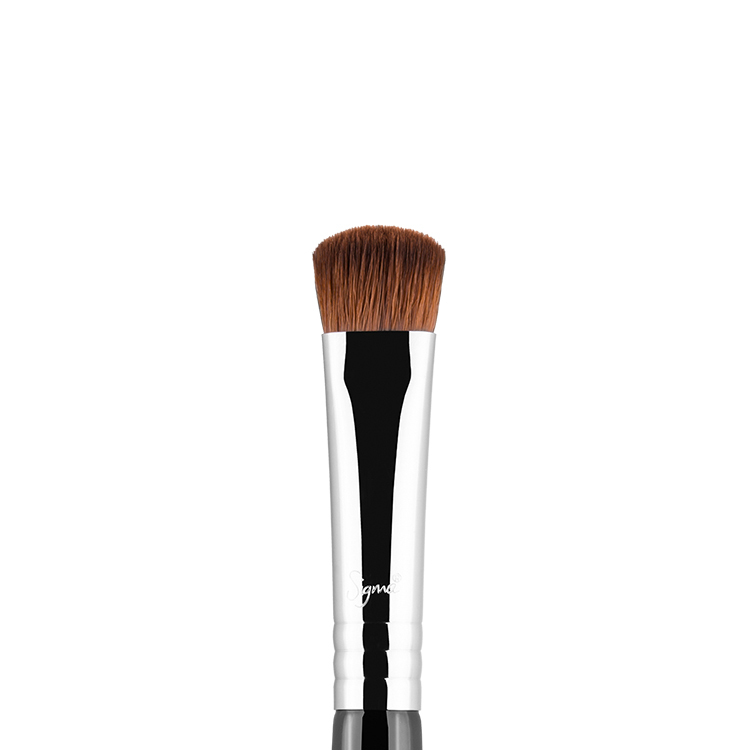 This brush case is not only great value but great quality.